Our Master of Arts in Mathematics degree program is for students with a strong undergraduate background in mathematics. The program normally takes three semesters to complete. We don't offer or require teaching assistantships, but tuition reductions may be available. Our department also offers a combined BA/MA degree in mathematics, as well as a post-baccalaureate program for students with bachelor's degrees in any field who would like to expand or deepen their mathematical skills for use in the workplace or in preparation for graduate programs in mathematics or a life or social science. Our faculty's accomplishments have placed our department among the top in the country. Our faculty are not only outstanding academics, they are also dedicated teachers and mentors. Especially in advanced-level courses, you'll often find them in the audience while a student lectures. By fostering dialogue among all members of the department, we aim to bring mathematics to life. Just beyond Brandeis, you'll find an extended mathematical community of great diversity and depth. 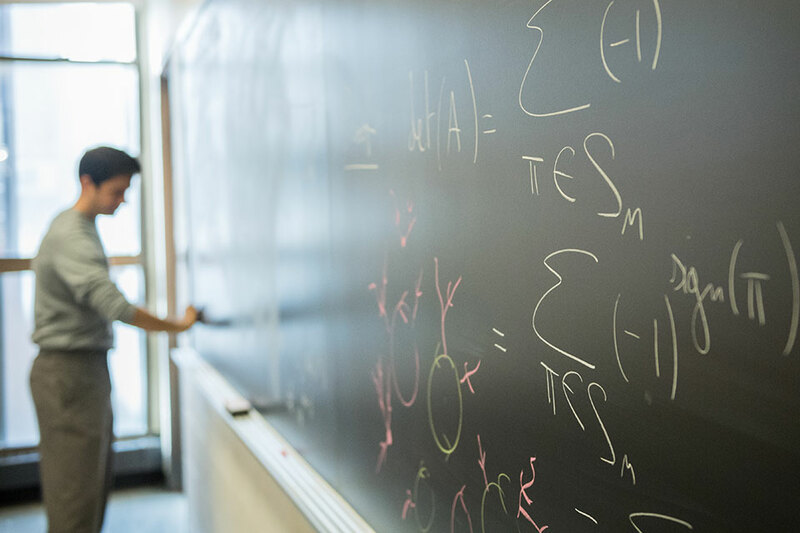 In addition to attending lectures, seminars and colloquia, you'll have many opportunities to connect with mathematicians at Boston College, Boston University, Harvard, MIT and Northeastern, to name a few. 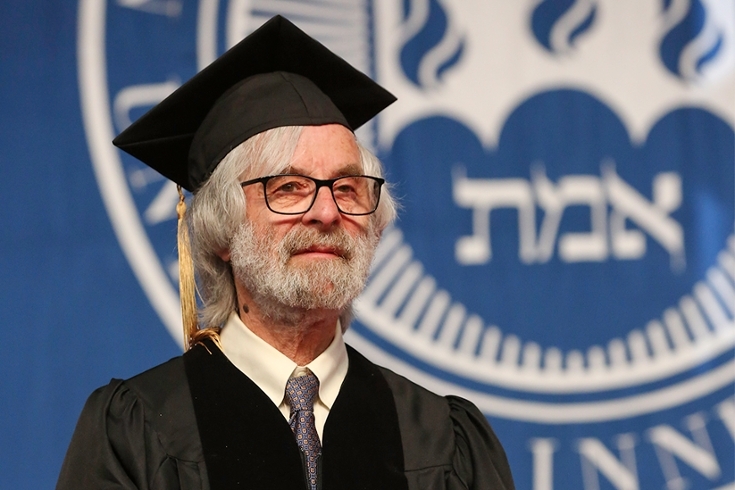 A Brandeis master's degree in mathematics will give you a solid preparation for doctoral studies; many of our graduates go on to study in the most prestigious PhD programs, including right here at Brandeis. You'll spend the first year learning algebra, real analysis and topology, and the third semester studying geometric analysis and one other high-level course. Most of our master's degree students receive partial scholarship support that is based on a combination of need and academic merit.